“Serpents and spiders, tail of a rat…” Oh wait… wrong attraction. In “Snow White’s Scary Adventures” in Walt Disney World, you ride through the tale which is true to the original 1937 film, “Snow White and the Seven Dwarfs,” the world’s first full-length animated feature. 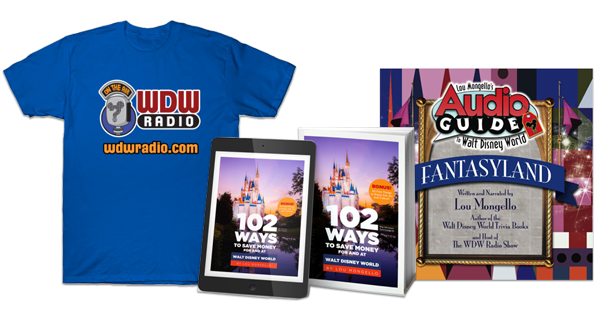 The attraction takes you on a three-minute trip through scenes from Grimm’s fairy tale, and includes appearances by the Wicked Witch and all seven dwarfs. In addition to traveling through three dimensional settings from the film, flat artwork was layered throughout to give the effect of riding past animated scenes. 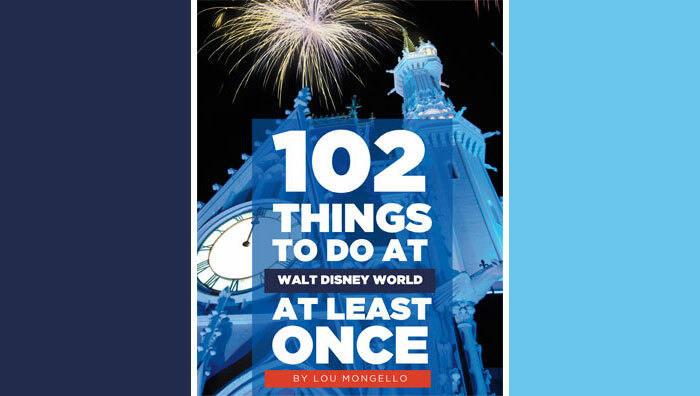 While winding your way through the Walt Disney World attraction, the book is often difficult to read. But thanks to friend and contributor, Marc Lorenzo, you can copy down the recipe for yourself. Of course, we know that Love’s First Kiss is the only antidote… and like any Disney fairy tale, they live… well, you know… Happily Ever After. Where you inspired to write this post by the multiple showings of Snow White on the Disney Channel this past weekend? Neat! I’ve always wanted to see the spell book. Now let’s see Madam Leota’s! Itâ€™s been a few years since Iâ€™ve been on Snow White – longer since Iâ€™ve watched the movie, for that matter. Iâ€™ll have to go back on very soon. Weâ€™re usually so busy going on our favorite attractions in other lands (or we â€˜accidentlyâ€™ end up at Epcot) that when we pick a Fantasyland attraction, Peter Pan always seems to win! Thanks for the great post!